Seattle-based eCommerce firm; Amazon Inc’s billionaire Founder and CEO Jeff Bezos on Thursday turned to an unusual source of inspiration for how to donate part of his wealth: Twitter. “I want much of my philanthropic activity to be helping people in the here and now – short term – at the intersection of urgent need and lasting impact,” Bezos, one of the world’s richest people with a net worth of more than $76 billion, said in a Twitter post. The request signaled a shift for Bezos, who has invested in longer-term bets like space exploration and kept quieter about other givings. The e-commerce executive has said he will sell about $1 billion of Amazon stock annually to fund his company Blue Origin, which aims to cut the cost of space travel and kick off entrepreneurship in the cosmos. 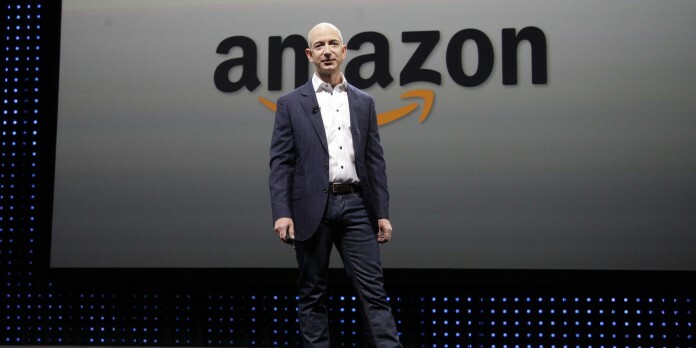 For philanthropy, Bezos has supported a foundation run by his parents that focuses on education. His family has also given more than $40 million to Seattle’s Fred Hutchinson Cancer Research Center, not far from Amazon’s headquarters. Still, Bezos has yet to make charity a cornerstone of his work, like Microsoft Corp’s Bill Gates or Facebook Inc’s Mark Zuckerberg have. Bezos has not joined them and 167 other of the world’s richest people in pledging to give more than half of their fortunes to philanthropy. His Twitter post had generated nearly 4,000 replies within three hours. Recommendations ranged from food programs for children, to protecting forests and fighting homelessness.